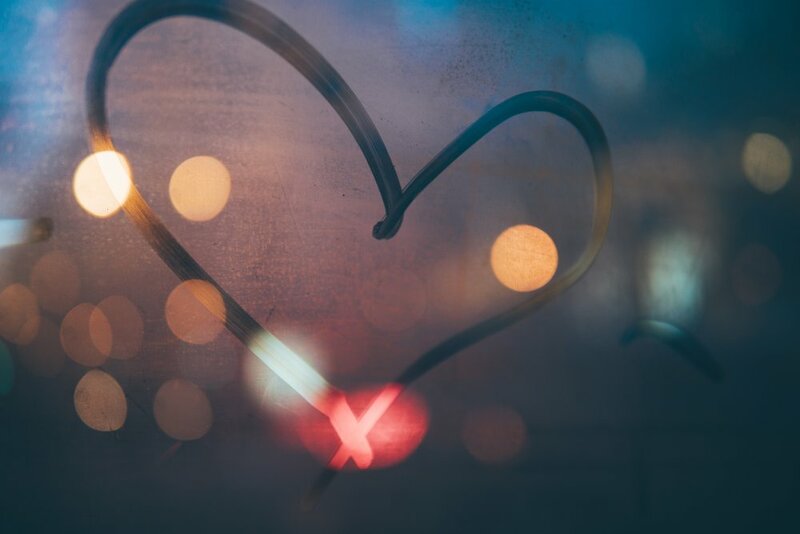 One of the questions that couples often ask when they first start therapy is, “Can we actually fall in love again?” The answer is a resounding “Yes, absolutely!” But it doesn’t happen easily or accidentally. It happens with effort - with being intentional day after day, and only with the desire from both partners to try to recapture those lost feelings. You may have heard that relationships have ‘cycles'. We often describe the beginning of any new relationship as “the honeymoon period” - we feel excited, “in-love”, and deeply connected. Part of why we feel this way is due to the particular brain activity during this time and the intense flood of “feel-good” hormones that are released. Over time, these hormones slow and the excitement we once felt fades into the day-to-day life we’ve created with our partner - unless we make concerted efforts to keep them going. For many couples, after years of living together day in and day out without actively working to improve the relationship and regenerate those loving feelings, one or both of the partners recognizes how different things have become. Dissatisfaction, resentment, and other negative feelings may be involved - and somehow the couple finds themselves in need of a reboot. You can absolutely fall in love again and build something new, a better and stronger relationship. For most couples this comes as a relief, because divorce is hard work. Often, we think that splitting up may be the easier option - but it’s important to remember that ending a relationship is equally emotionally demanding and can be extremely burdensome on everyone involved. Of course, it’s important to remember that after so many shared experiences and years together, you can’t go back to the relationship you had when you first met. Time together changes how we feel and deepens our experience of another person. Trying to build a new relationship with your partner isn’t easy, but it can be fun. And in the end, the result is a relationship that’s not only stronger and more enjoyable than before, but also deeper and more meaningful due to your long-standing commitment to one another. 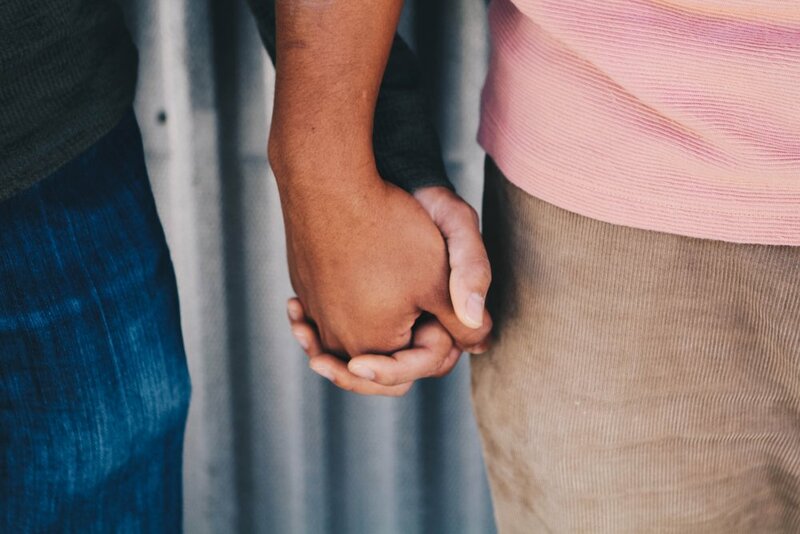 As we work with couples through the process of healing hurts, building trust, and trying to find love again, there are few steps that are critical. Work on your friendship. This is the most important item in the beginning, because whether you choose to stay together or separate, it helps you both to be civil and respectful, to appreciate the positive attributes in the other person that you may have forgotten, and to communicate in a better and healthier way. In working with couples, we usually begin by simply trying to help them build a friendship. This includes spending time together, engaging in activities that are mutually enjoyable, and finding ways to laugh together. Share new experiences together. One of the tricks to developing appreciation and rebuilding love is to have new experiences together - to enjoy new things that maybe surprising, exciting, or just different. Whether this is trying out a new restaurant or going skydiving - having novel experiences engages the part of our bring that connects us with other people. Similar to when you first met and everything was new for you as a couple, this allows you to recapture that initial excitement. Address tough issues with a professional. When things are really difficult, an unbiased third party can be extremely helpful. 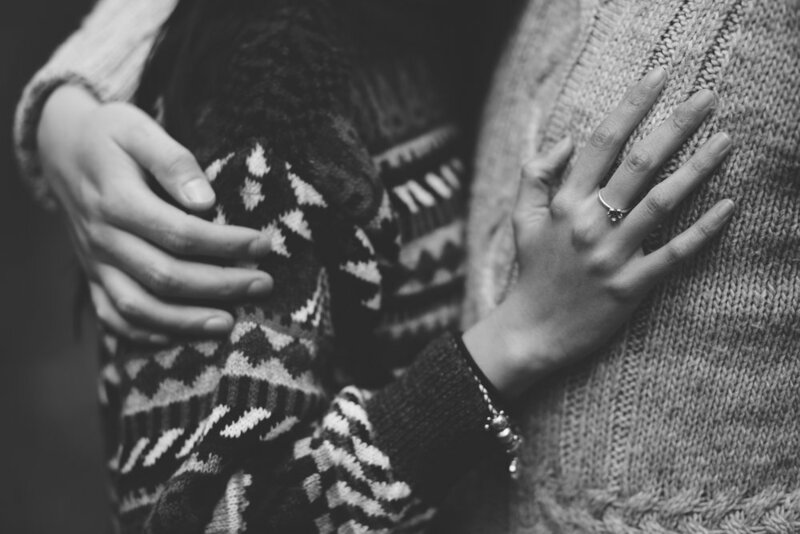 Finding a highly skilled couples therapist is an important task, and LMFTs (Licensed Marriage and Family Therapists) are trained to understand individuals and couples through a systemic lens. Our training allows us to identify patterns within the relationship, understand roadblocks to communication, and help couples find real and lasting change. We’re always happy to help couples find good therapists, so please feel free to reach out to us at contact@ucwtherapy.com if you’d like some help with the search. And as always, we’re here if you want to talk. Take care!